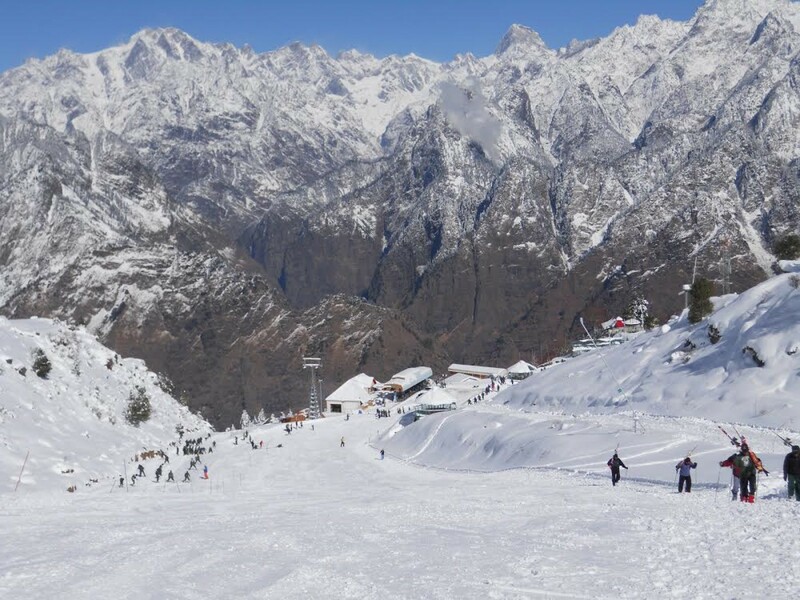 Auli is one of the prettiest meadows in the Garhwal Himalayas, and is a popular spot for winter sports and treks. In the winter, the meadows here are covered in a blanket of snow, and the slopes around it provide some of the best skiing in India. 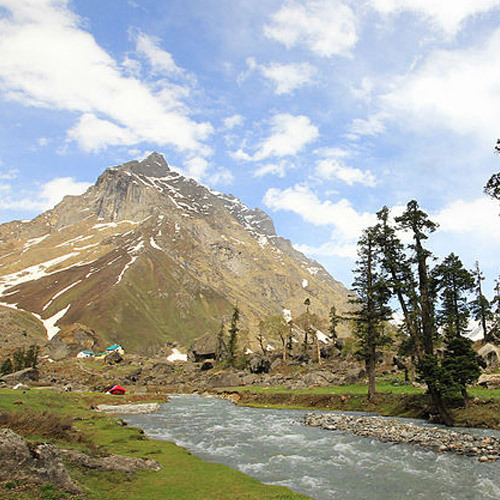 Gurson meadows is about 4 kms away from Auli, and has even more gorgeous views. 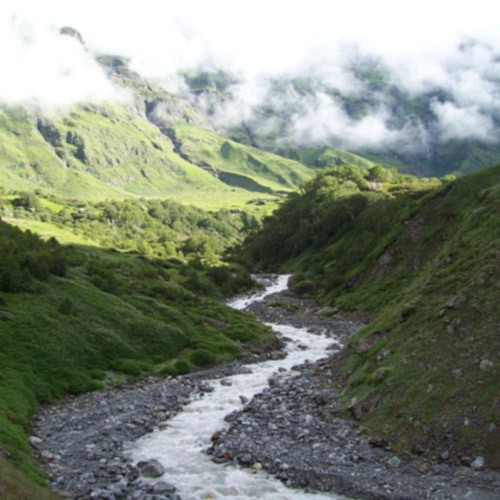 Auli marks the starting point for some of the most iconic treks like Valley of Flowers trek, Kuari Pass trek, and the Roopkund trek. 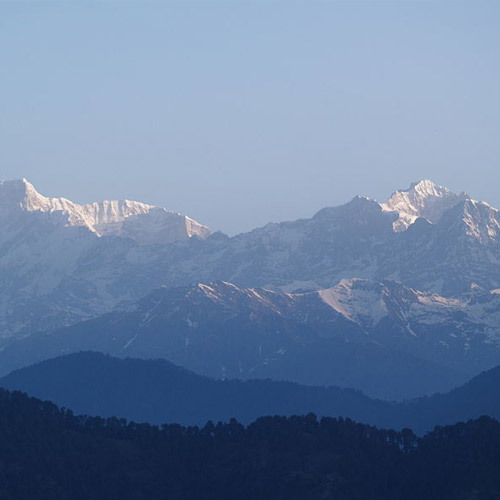 It is the gateway to some of the best treks in the region, and gives you spectacular views of the snowy peaks around. If you’re relatively fit and love the idea of being in the mountains, there are snow treks that are apt even for beginners. 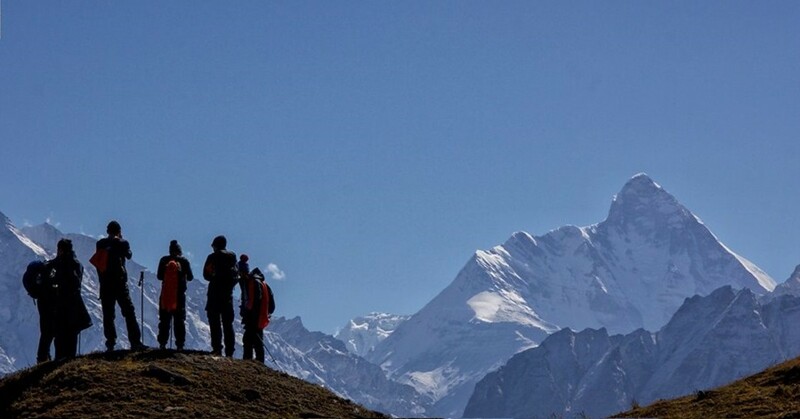 The Auli Gurson meadows trek gives you uninterrupted views of the Himalayan peaks, meadows, and beautiful horizons. 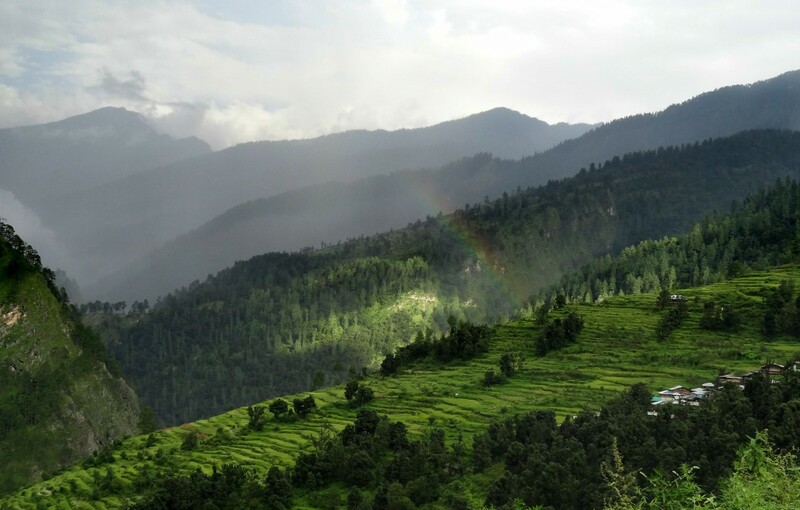 On the Auli Gurson meadows trek, you’ll be walking through apple orchards, up to vantage points for views of the Himalayan peaks around. You'll also trek through quaint Himalayan settlements and villages, and can choose to take a dip in the hot springs at Tapovan, or go on a cable-car ride up to the slopes for better views. Any trek to Auli Gurson meadows takes you through charming villages and fields, and up into the quiet mountains and forests. You'll eat lunch by streams and camp in meadows. 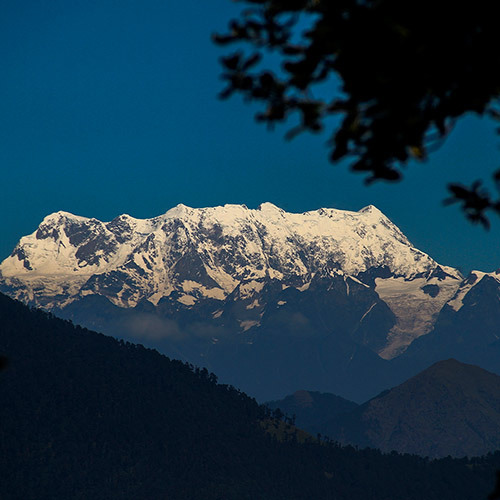 All the way, you'll be surrounded by iconic peaks like Chaukhamba, Mt. Kamet, Neelkantha, and more. From Gurson, you’ll be able to see the Lampak Massif, Dronagiri, and Nanda Devi from here. 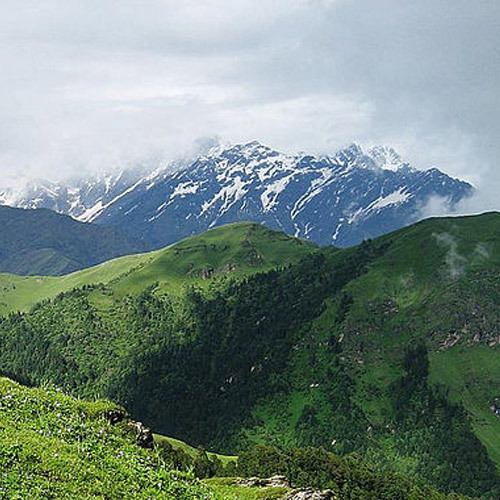 In the summer, trekking in Auli Gurson meadows is filled with pretty sights of Himalayan landscape and clear views of the mountains in the distance. The slopes are covered in green grass, rivers and streams sparkle in the sunlight, and the trees and flowers are in bloom, making it feel like your own paradise. During the day you’ll trek in pleasant weather, and at night, when it gets chilly, you’ll retire to cosy tents to fall asleep with the sounds of nature outside. 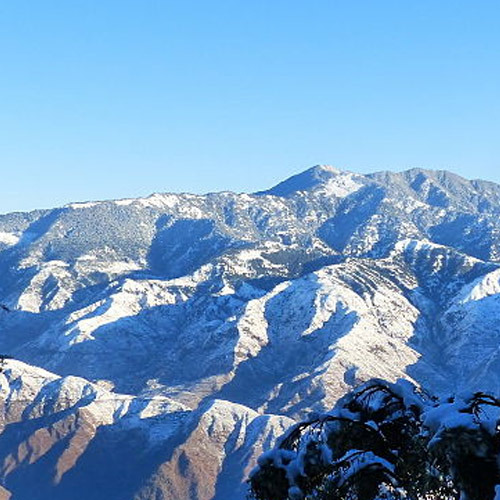 If you’re doing a snow trek in the Auli Gurson meadows, you’ll also get to see how the winter completely transforms the green pine forests and the stark rock faces into sparkling white perfection. You’ll walk through meadows and apple orchards buried in snow. You can choose to stay in lodges instead of tents during winter treks to Auli Gurson meadows, so that you’ll enjoy the snow during the day and return to warm rooms and dry clothes at night. 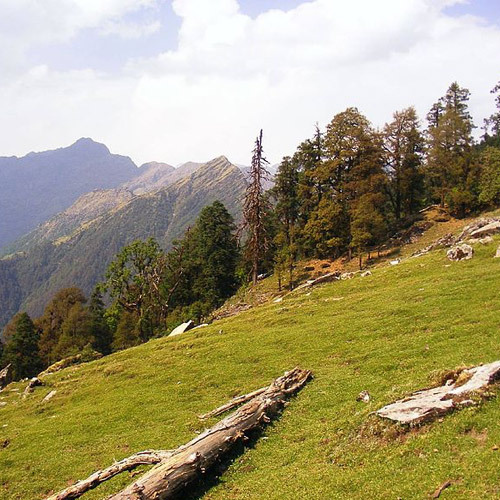 Trekking in Auli Gurson Meadows is beautiful during any season. In the summer and spring, the skies are blue, the views are lush and green, and the apple trees have sweet red apples hanging on the branches. But for the real thrills, do the Auli Gurson meadows trek in winter once it has snowed, between late December and Feb/Mar. 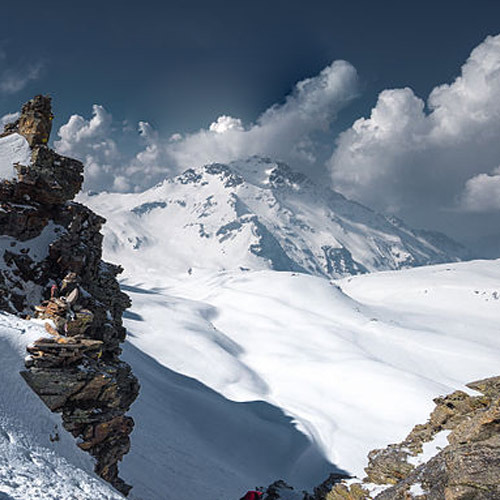 During this time, you’ll be able to enjoy some spectacular snow trekking. Winter is the most beautiful time to visit Auli, when the ski slopes are filled with skiiers, and the peaks around are capped in white. Explore the snow-carpeted meadows of Auli and Gurson, with the comfort of 3 nights in a hotel and 1 night in a lodge. 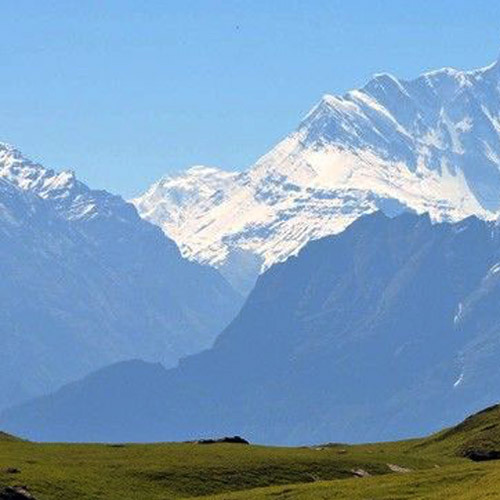 Experience the true beauty of the gorgeous meadows around Auli and Gurson with these Kuari Pass treks. You'll see some of the most spectacular views, and camp in the midst of this landscape for days. 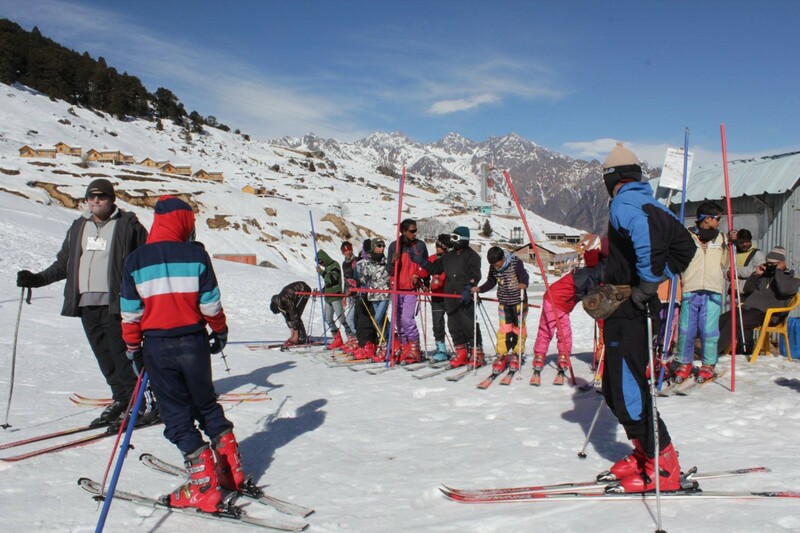 Try your hand at skiing, in one of India's top ski destinations. 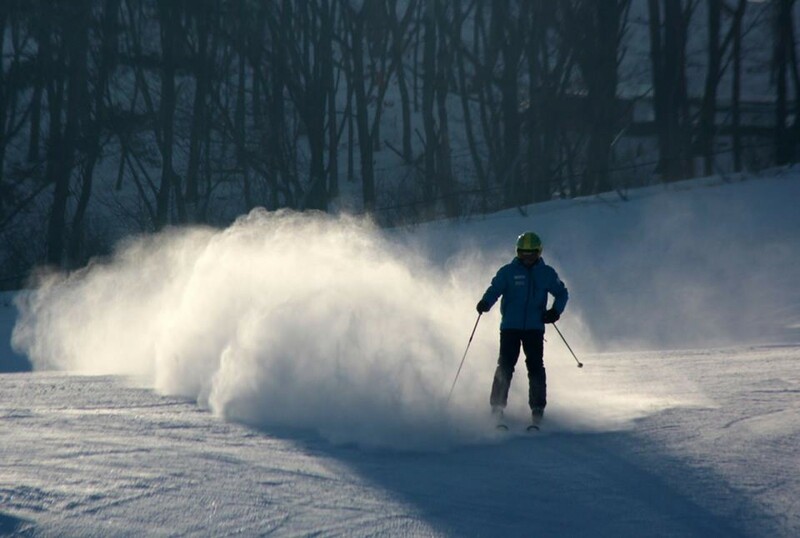 This ski course is perfect for beginners who love the snow and want to learn how to fly down the slopes.